Now you can find name brand tall mens dress shirts in extra long sleeves and extra long body. Check out these online stores with tall mens extra long dress shirts, and come back to visit frequently, to see what's on sale. Tall mens extra long dress shirts from Tommy Hilfiger, Calvin Klein, Clubroom, Alfani, Eagle, Sean John and more are all here, in the extra length you need. Banana Republic has the tall mens extra long dress shirts you have been wanting, with their famous styling and in YOUR size. Go to each item and click on the "Tall" size label. Featuring tall mens extra long dress shirt from BOSS, Lorenzo Uomo, Ledbury, Gitman, Eton, Duchamp, Robert Talbott, Tailor Byrd, Ted Baker London, and more. 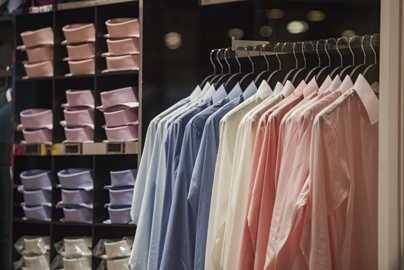 Shop at Penney's for extra long tall mens dress shirts in 37, 38, and 39 inch sleeve lengths.